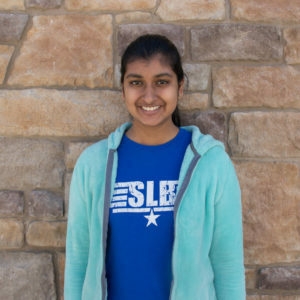 Toshali Goel is an Opinion Co-Editor for the Smoke Signal and writes monthly columns for the section. 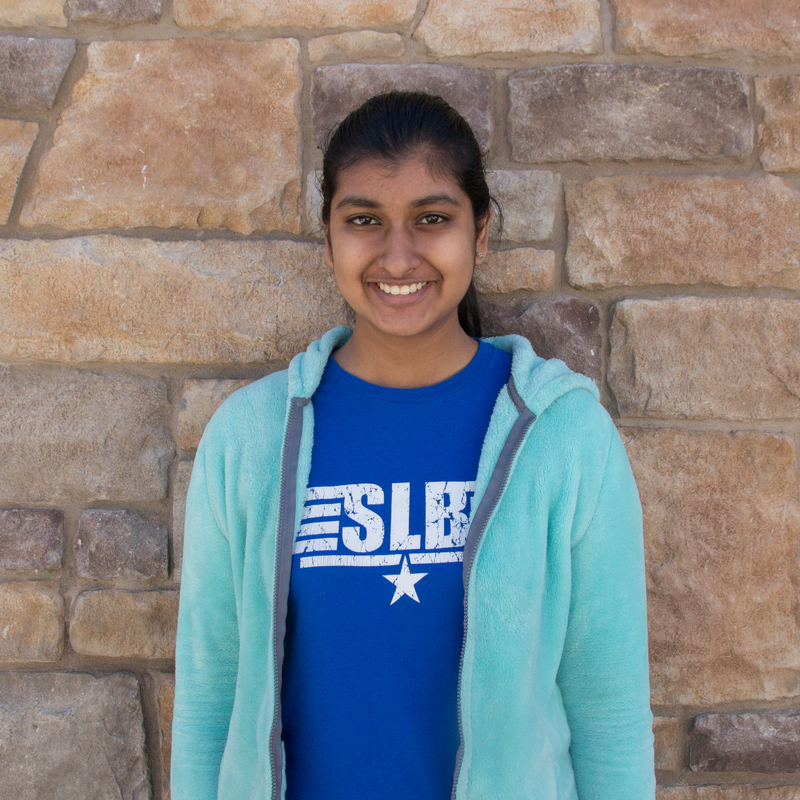 Beyond academics, she dedicates her time to painting, reading, and tutoring. Click here to read Toshali’s past online stories.